Penelope Hocking has displayed a blend of passion and adaptability during her freshman season at USC. Defending champion and top-ranked Stanford beat Colorado by seven goals on Sunday. 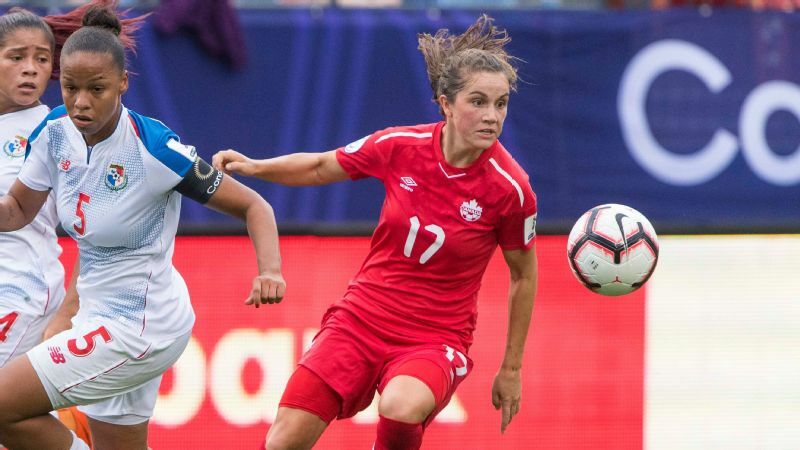 At UCLA on that same day, Jessie Fleming and Hailie Mace played for the first time since they helped Canada and the United States, respectively, qualify for the World Cup, and the Bruins put in a season-high six goals against Oregon State. The most recent NCAA finalists served notice over the weekend that the serious part of the college soccer season is only just beginning. Aspiring challengers need to keep up. USC doesn't appear intimidated. The No. 2 Trojans have their own October surprise. Sure, as a freshman, Penelope Hocking hasn't been through this before. But that just means the rest of the country hasn't been through a postseason when it needed to stop her. 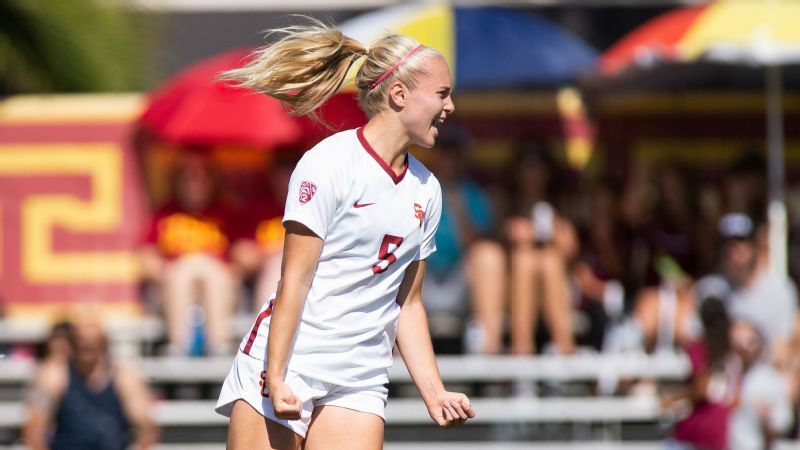 Even as the two programs that have won the vast majority of Pac-12 championships played arguably their best soccer of the season, Hocking helped USC steal the show from the Bruins and Cardinal this past week. The forward started with two goals in a 5-0 win over Oregon State on Thursday and continued with a hat trick in a 5-0 win over Oregon on Sunday. By the time she finished picking apart her northern neighbors, Hocking ranked in the top 20 in the nation with 12 goals this season and trailed only Mississippi's CeCe Kizer among players from the power five conferences. All of that despite missing the preseason and start of her first college regular season while playing for the United States in the Under-20 World Cup. Goals aren't always a complete reflection of overall performance, but five goals is generally a safe indication that someone had a good week. 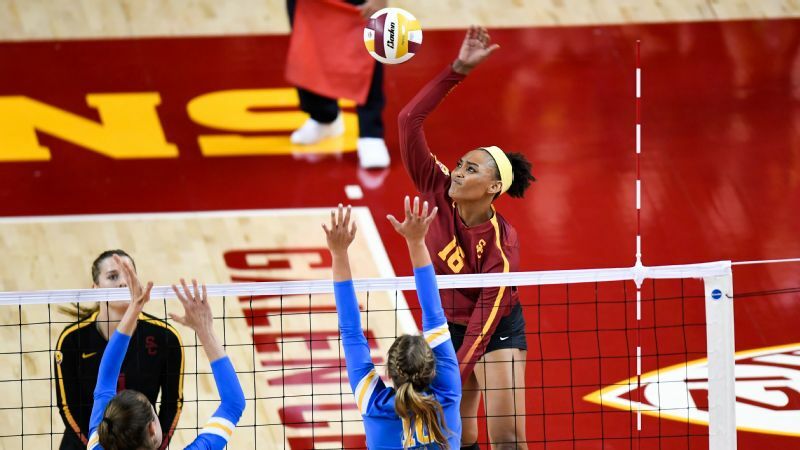 In Hocking's case, USC coach Keidane McAlpine contended that merely counting goals missed the best part of the body of work. That's because while her hat trick came in a start, her other two goals came in a game in which she came off the bench in relief of injured teammate Natalie Jacobs after barely three minutes. "While typically you're preparing yourself to sit 15, 20 minutes, get a sense of the game and then come in to play, she came straight in and was able to have an immediate impact," McAlpine said of the Oregon State game. "For me, as much as the hat trick was nice, I thought her switching her frame of mind coming into that game was even more impressive." 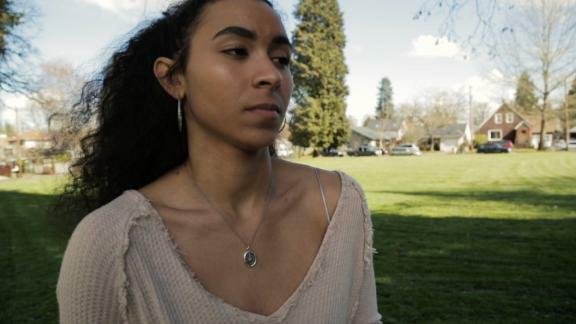 Lanesha Reagan: Are you ready to listen? She started Sunday against Oregon, partly because having that sort of talent in reserve made it easy to be abundantly cautious with Jacobs, who was available off the bench and provided the assist on Hocking's third goal. But she also started -- and may continue to start, McAlpine said -- because of how well she played in the Oregon State win and how well the team played with her. "I think what we're seeing right now is understanding what the collegiate game really is and what it looks like," McAlpine said. "You talk about players slowing down mentally [to let the game come to them], we're starting to see her slow down. We're starting to see her gain some chemistry with players on the team." 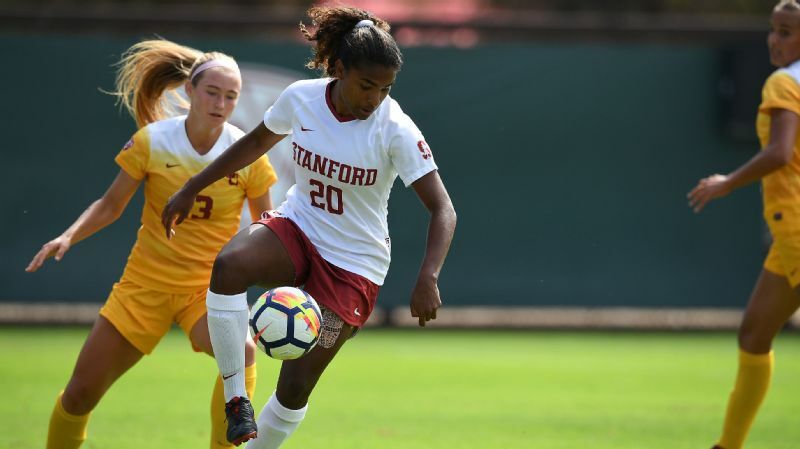 But it's how deftly she dealt with changing roles as an early substitute against Oregon State, and not just how deftly she scored goals, that gets at why Hocking is a freshman who can make a difference as USC looks to reclaim the title it won in 2017 and ceded to Stanford last year. USC knew Hocking was competitive. It hoped she was also adaptable. "What we've always liked about and what we've always thought was special about her is her competitiveness," McAlpine said. "She's one of the most fiery competitors that we saw in the class. And I will say, I do think some people thought it could be more of a detriment than a help to her. But we really liked it. We thought it would be something special." Some thought it was a detriment because it was at times expressed as a fiery temper. But when Hocking was called into her first youth national team camp as a junior in high school and was told she needed to get in better shape and clean up her game technically to get a second look, she didn't balk. She instead earned a place on the U-20 World Cup roster a year later. When she missed the summer opportunity to bond with new teammates at USC -- minus the three U.S. teammates who also play for USC -- because of her U-20 commitments, she didn't let it stop her from settling into a productive role off the bench for the Trojans when she finally arrived. And when asked to step in early against Oregon State, she adapted to the circumstances. All of that suggests someone both competitive and adaptable and someone not standing in her own way. "We felt there is a maturity level that is going to happen for her as she tries to figure this thing out, and really it wasn't going to be that big a deal moving forward," McAlpine said of any earlier flashes of temper. "She's harder on herself than [on] anybody else. She loves her teammates. "We haven't seen anything to suggest any of it is a negative." The first time USC won a national championship, edging out both Stanford and UCLA as the first Pac-12 school to do so in 2007, the program couldn't find another gear. A core from that team kept the Trojans afloat for a few years, but three consecutive losing seasons brought about the coaching change that gave McAlpine the keys. Now two years after the program's second title, a largely new cast is ranked No. 2 in the nation. And USC is only getting better. Just look at the freshman whose actions spoke loudest in a weekend of Pac-12 statements.